08:00 Arrival in Ferizaj , Let’s pedal on to Nerodime , where will visit “Bifurcation of Nerodime River”. 18:00 Departure from Ferizaj to Prishtina with train. Persons who want to participate with their bicycle, must pay only 10 euro (for lunch, train ticket , guide) . Ferizaj or Urosevac is a city and municipality in southern Kosovo,located some 38 kilometers (24 mi) south of the capital Prishtina. 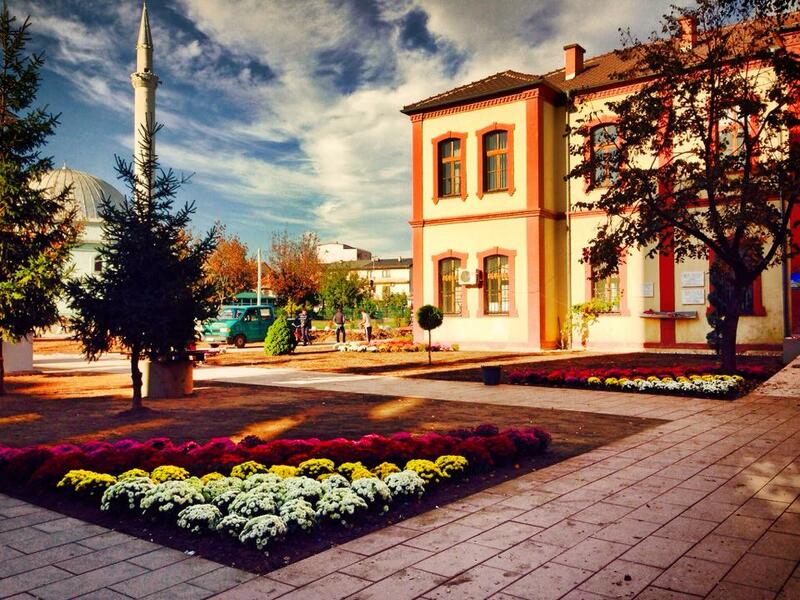 Founded and named after the local hotelier Feriz Shashivari in the 19th century, the city was renamed Ferizaj on the occasion of its annexation to Serbia in 1913. 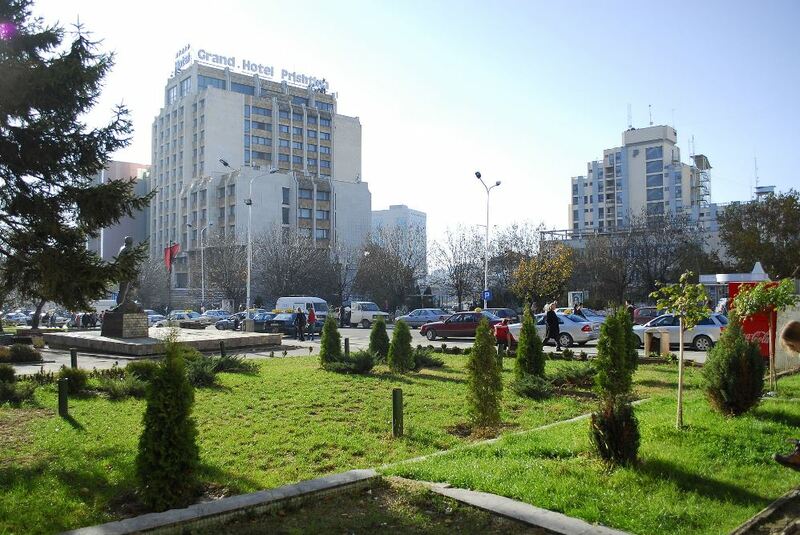 Ferizaj is the third most populous city in Kosovo, after Prishtina and Prizren. It is the administrative centre of the homonymous district. The central city postal codes include 70000, 70010, 70030 and 70040. 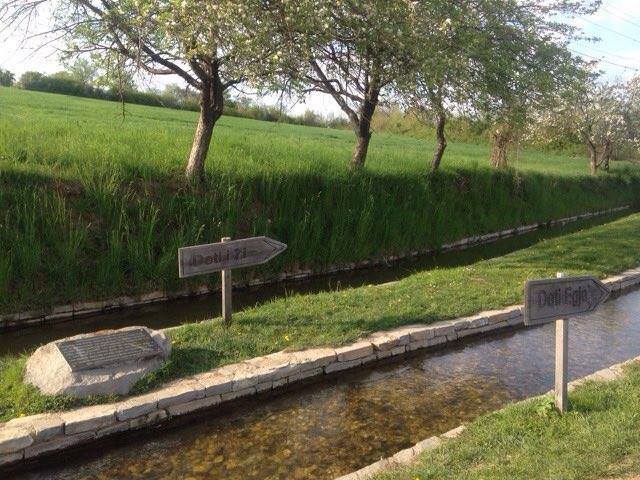 The municipality covers an area of 345 km2 (133 sq mi), including the city of Ferizaj and 45 villages. It is largely an agricultural plain. Its population is estimated at 108,690.